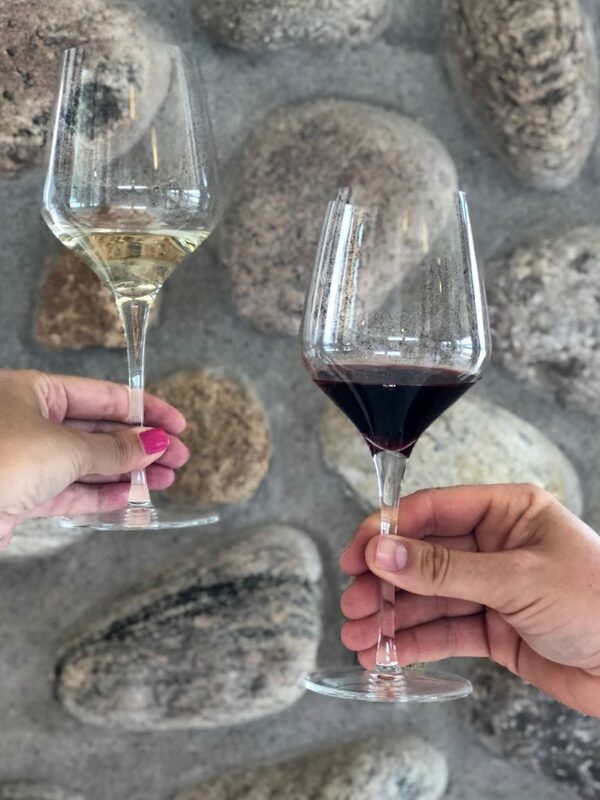 Rolling vineyards, stunning patios, beautiful landscape, lush greenery, you’d thought you died and got transported to Napa Valley while visiting wineries in Harrow, in Ontario’s Southwest. If you’re looking for the ultimate experience in wine tasting, why not do it on a bike? Farm Dog Cycles’ guided tours will take you to 3 local wineries, lead by an expert, informing you on each area you’ll be visiting. You’ll bike at your own leisurely pace, having the freedom of visiting each winery and creating unforgettable memories. 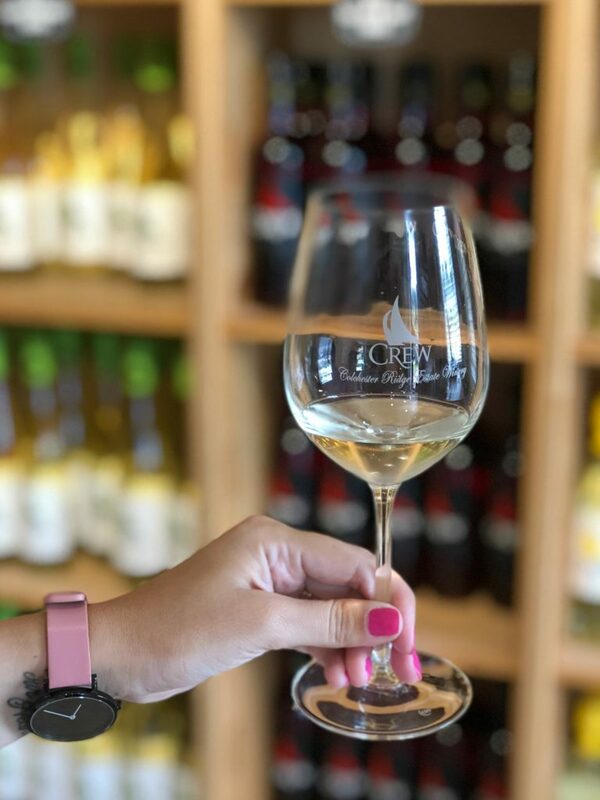 From finding the perfect bike, to safety equipment, to ensuring you explore the best of the best wineries, the staff provides personal customer service that you’ll never forget. 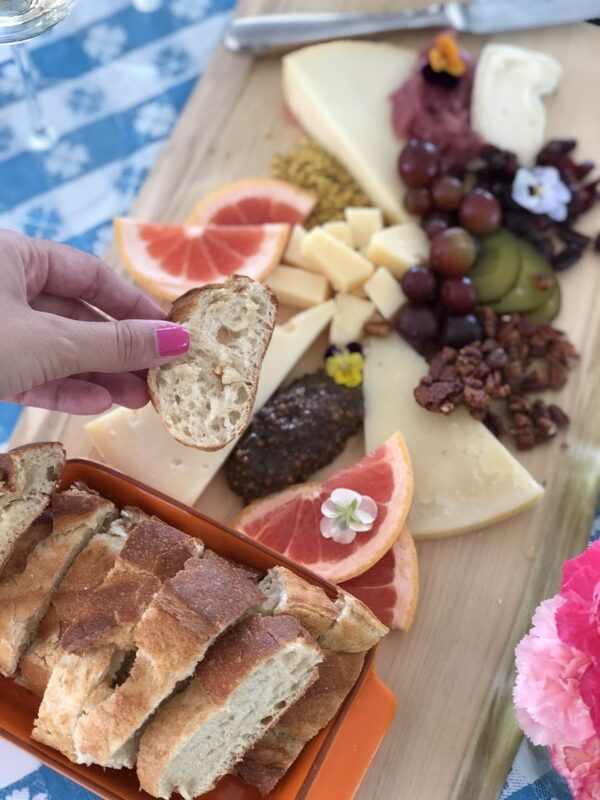 Not only will you stop at 3 wineries, you’ll enjoy a signature snack with a variety of cheeses, charcuterie, dips and fresh produce. Expect to ride comfortably for 10 – 20 minutes between each stop, it’s about 10KM from start to finish. 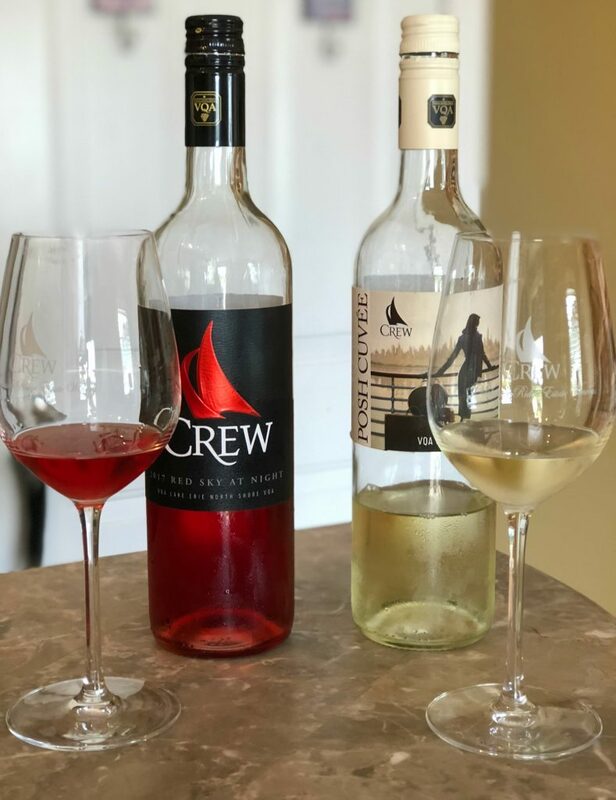 CREW Winery is a family owned winery, owned by a husband and wife duo, Bernard and Nancy Gorski. It was our first stop on the tour, and although it’s a fairly new winery, opening their doors in 2006, it’s already won endless awards. 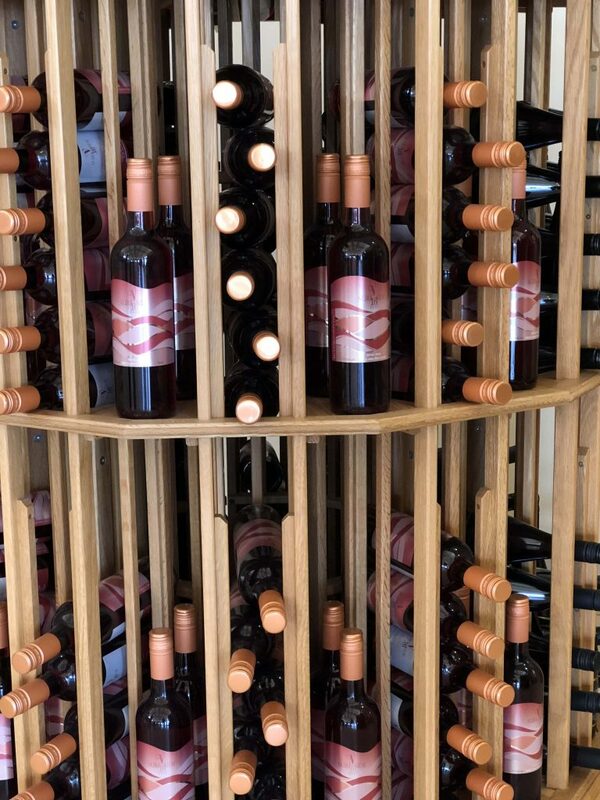 We got to satisfy our senses with a large selection of red, white and rose wines. 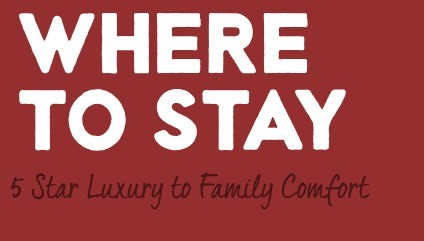 It’s set on over 12 acres, but its warm, charming and inviting atmosphere creates a true homely feel. With the Lake Erie breeze blowing in the background, we savoured a few glasses of wine before hopping on our bikes for the next winery. Second stop on the tour, the stunning Viewpointe Estate Winery. It’s the only winery in Essex County with a breathtaking view of Lake Erie. Honestly, you could spend all day there watching the waves roll in. It’s designed to give a different point of view to the traditional wines, thanks to its boutique-style wines from its vineyards. 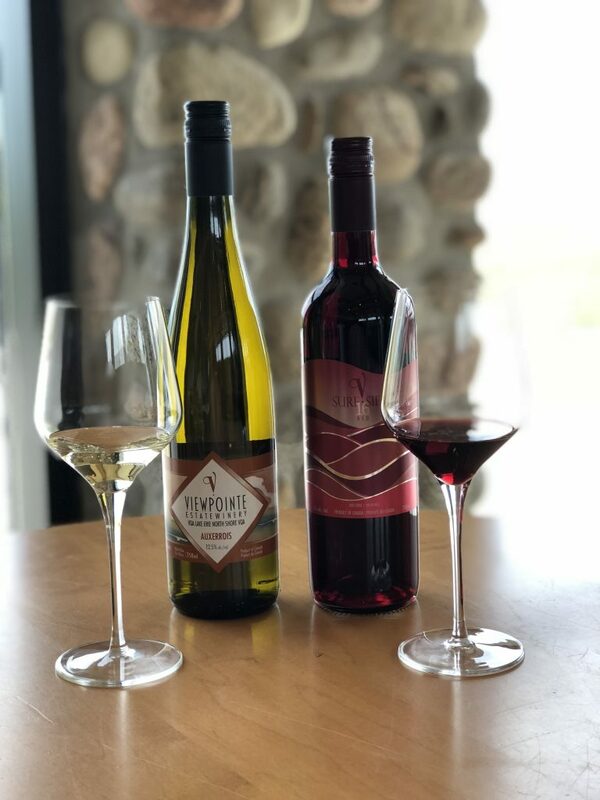 The winery uses state-of-the-art equipment in a semi-gravity flow facility to create a wide variety of distinctive characteristics of each of its wines. 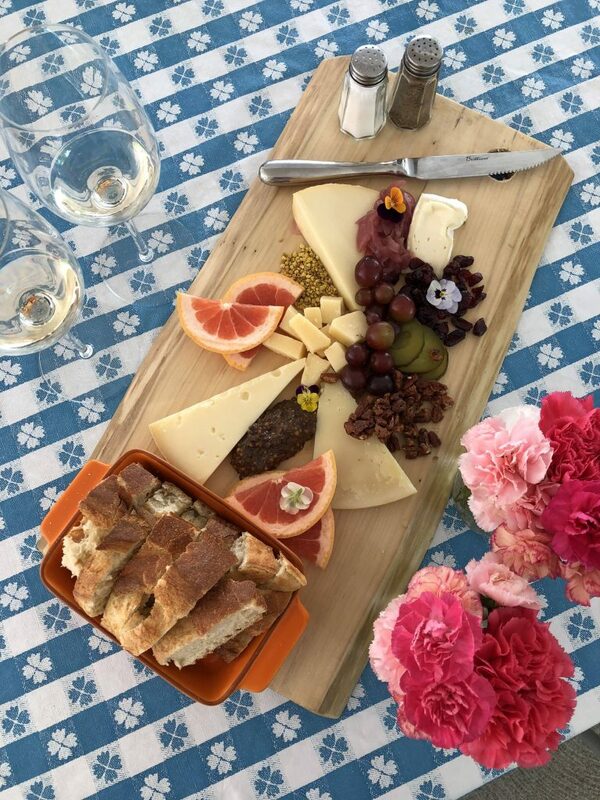 This calm and peaceful winery is the perfect spot to enjoy a calm and peaceful afternoon. 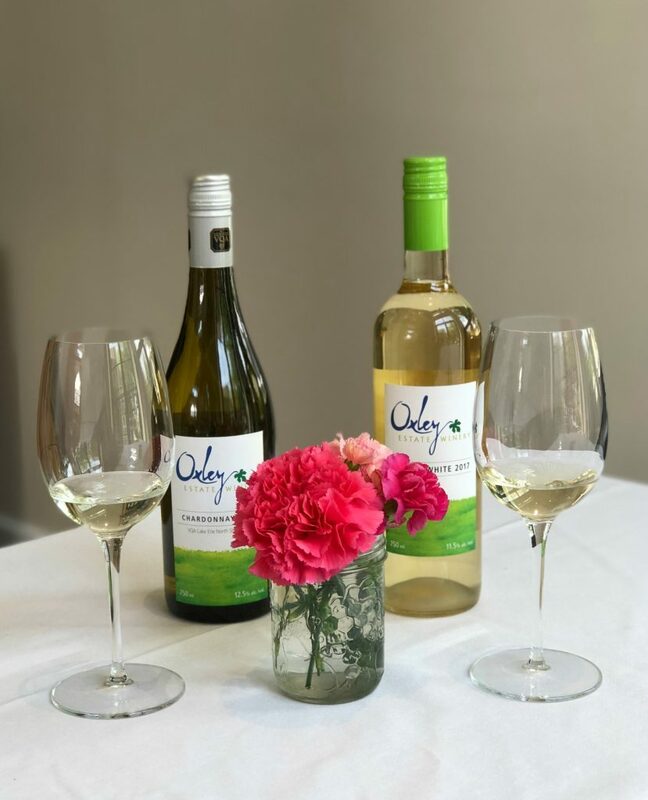 Our final stop was at the Oxley Estate Winery. 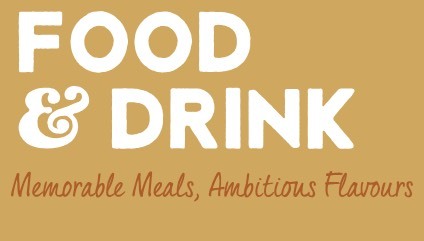 It serves up just about every type of wine imaginable. From Riesling, Chardonnay, Auxerrois, Hibernal, Merlot and Syrah, there’s no shortage in wine. 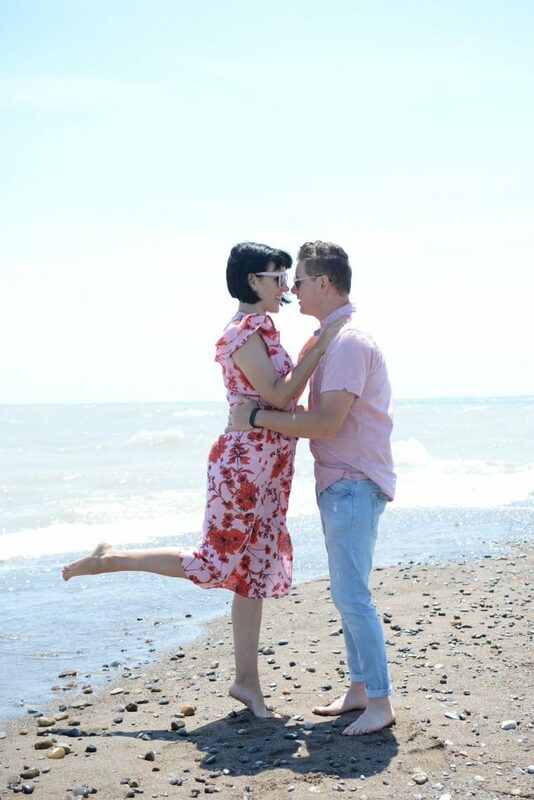 It’s nestled on 38 acres, in the heart of the Lake Erie North Shore. Its charming 1920’s bar was transformed into a chic and modern-day building. They farm their vineyards using eco-friendly farming practices in efforts to encourage a healthy and sustainable environment. You can have your wine and help your surroundings as well. Small towns are making a major comeback! As big cities become more crowded and more expensive, it seems that more and more people are flocking to smaller towns. Kingsville might be one of the fastest-growing, up-and-coming small towns in Ontario? The town manages to retain its old-town charm, with a slight modern and trendy uplift. 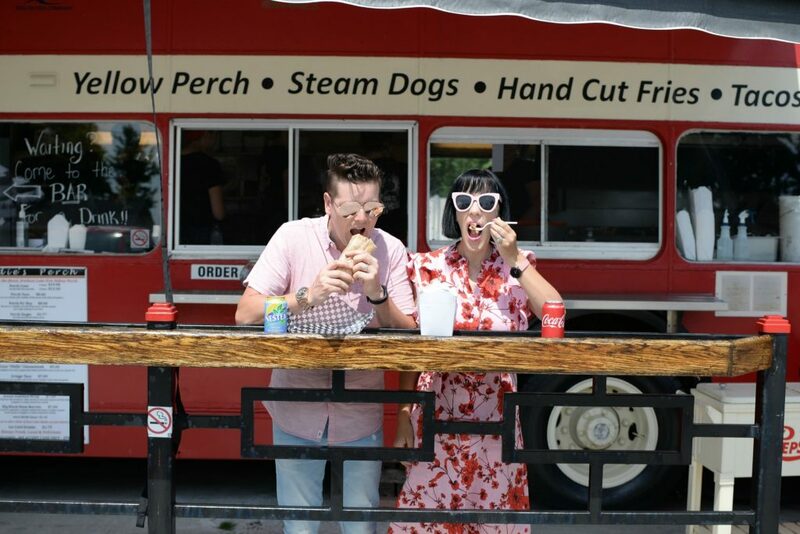 With new restaurants, entertainment and small businesses popping up yearly, it might not just be a cool place for Millennials to move to, but to travel too also. 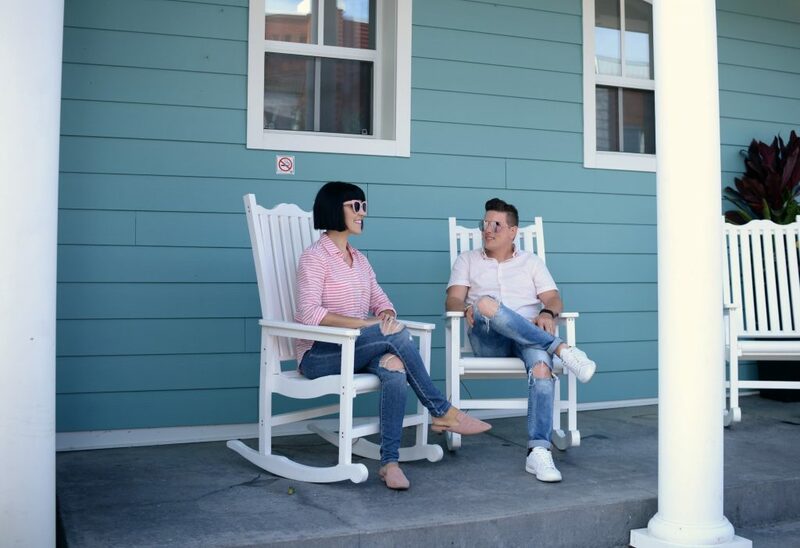 If you’re looking for a place to stay in Kingsville, look no further than The Grove Hotel. Less than 2 years ago, this historical landmark was turned into a unique boutique-style hotel. This was my second time visiting and it’s even more charming than I remember. 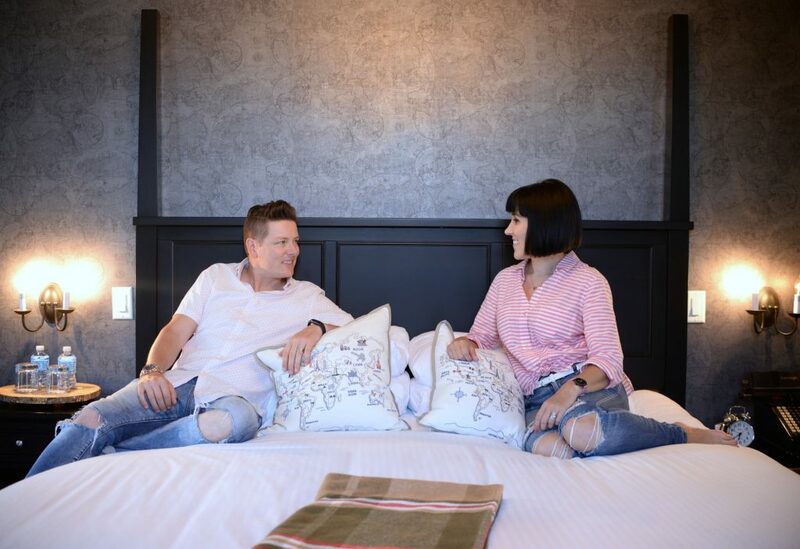 With its fresh, chic and contemporary renos, it’s a fun and playful alternative to a traditional chain hotel. Each room has its own unique theme and design, so no matter how many times you come back (and trust me, you’ll want to come back), you’ll always have an entirely different experience. 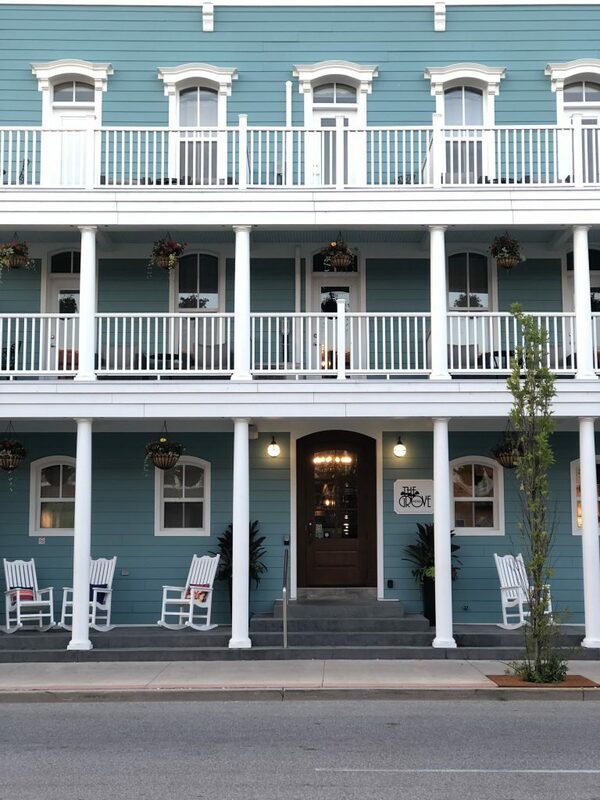 From their beach theme room, to a bedroom fit for a princess, or a beer-loving connoisseur, or even a true Canadian, looking for a room filled with plaid, flannel and wood, this hotel offers it all. From the moment you walk into the stunning lobby, you’ll feel right at home. 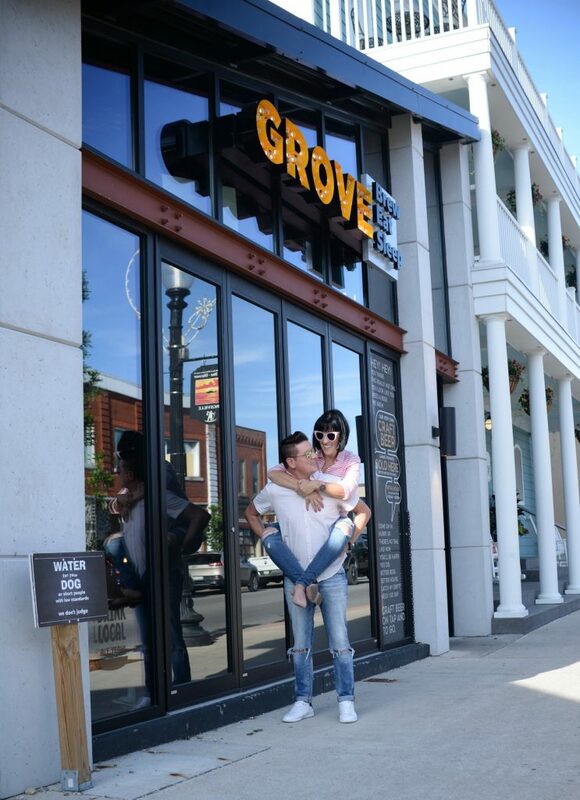 Next door and attached to The Grove Hotel, you’ll find a brand-new craft brewery, Grove Brew House. Its industrial vibe is mixed beautifully with modern light fixtures, concrete, metal and wood table-setting and flooring, along with an array of stunning art murals. For someone who’s not a beer connoisseur, I actually enjoyed a few of the beers. We got a few different flights, all of which were light and refreshing on a hot summer night. 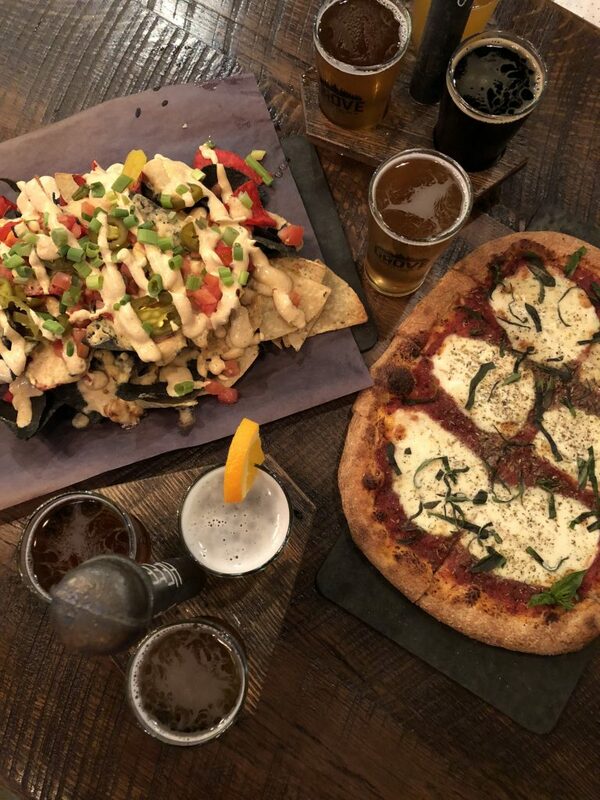 Both the tap room or dining lounge offer up a wide variety of food, perfectly paired with their sampling of pints of all grains, crafted made in Canada’s southernmost town. 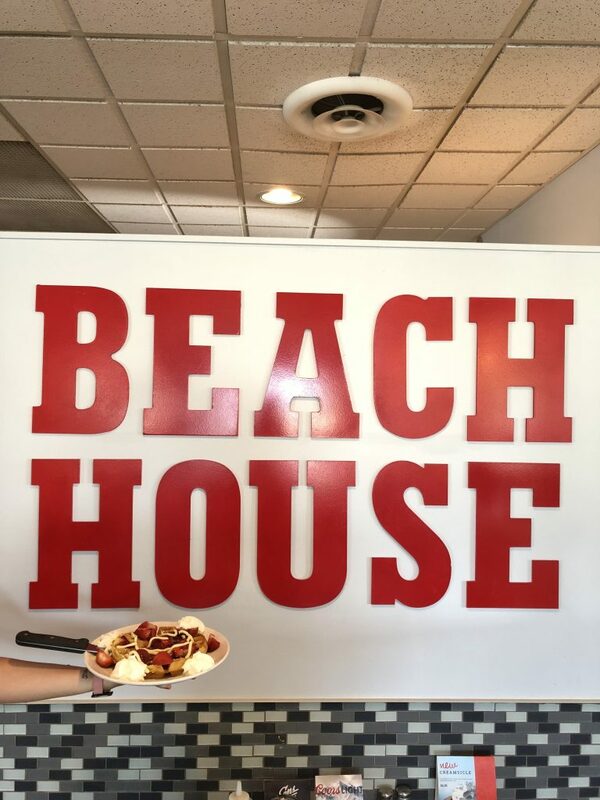 To kick-start the next day, head to Beach House Grill. Restaurant owners are beginning to realize that the ambiance is almost as important to their customers as the food and service itself. True to the name, the whole setup will instantly transport you to the beach. With its uber-cool beachy vibes, vibrant and bold colours everywhere, tropical music playing in the background, everything about this island-inspired décor leaves you feeling relaxed. 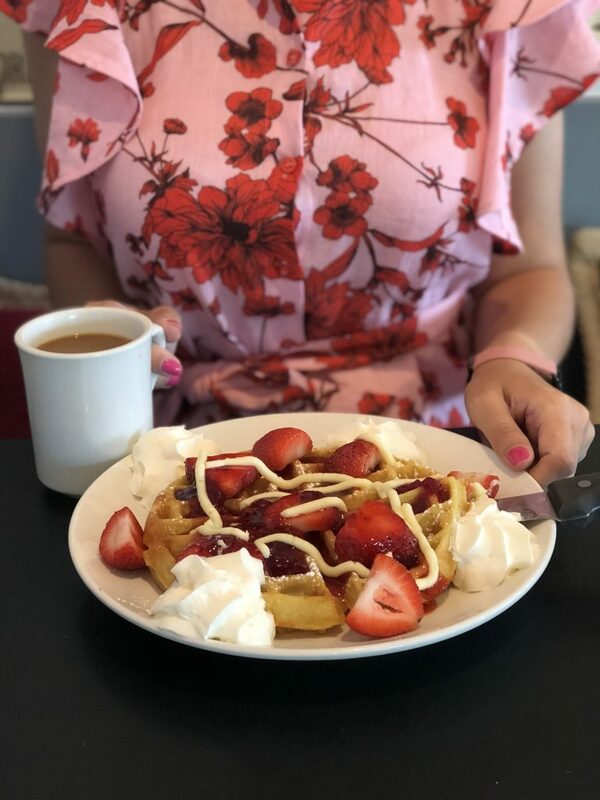 I highly suggest getting the Strawberry Cheesecake Waffles, light and fluffy with creamy cheesecake topping, strawberry sauce, icing sugar, and whipped cream. Doesn’t get any better. 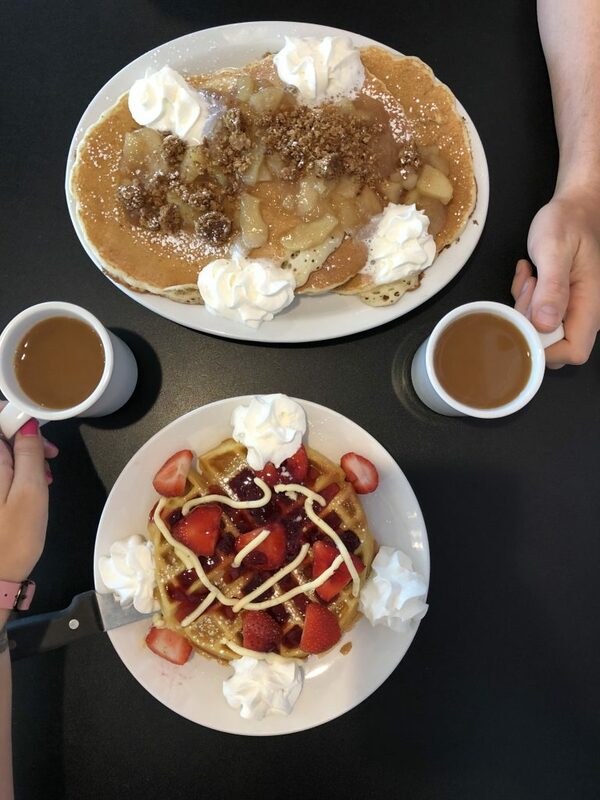 If you’re still looking for a sweet treat, be sure to stop by Dutch Boys Chocolate. 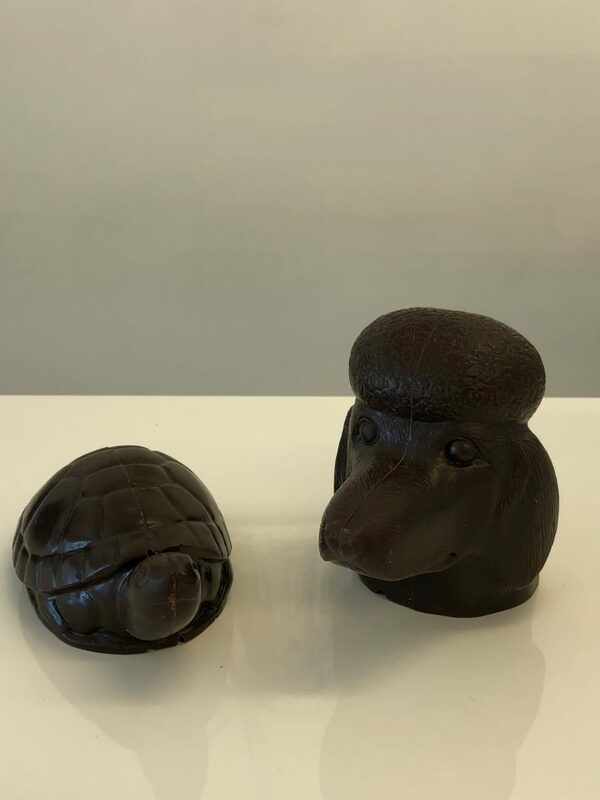 It’s a fact that women need chocolate and owners Cor Boon and Henry Noestheden have been creating and crafting edible chocolate objects based on wood creations for the past year. Their creations are unlike anything I’ve ever seen before, almost too pretty to eat, but they are meant to be enjoyed. The wood sculptures are turned into silicone moulds, before filling with chocolate, and take hours to perfect. The boys also offer up an array of chocolate truffles for you to indulge in. 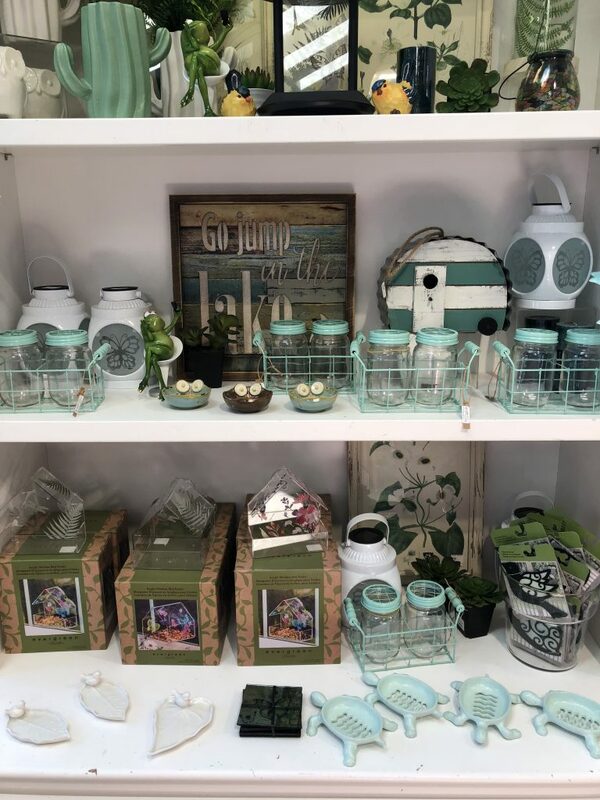 Get your shopping fix at Cindy’s Home & Garden. 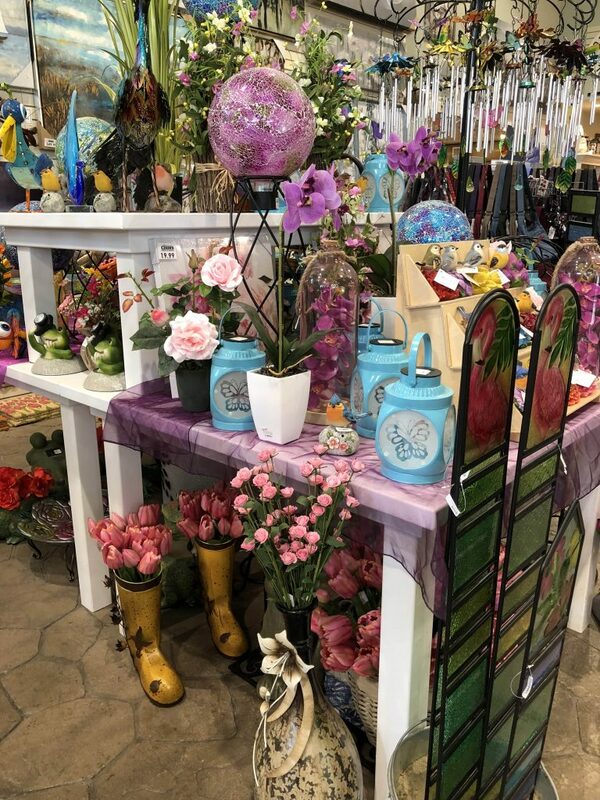 Broken up into 2 shopping buildings, this 6500 square foot boutique has all your fashion, décor, gifts, kitchen supplies, seasonal garden centre and so much more. It’s unlike anything you’ve experienced before. 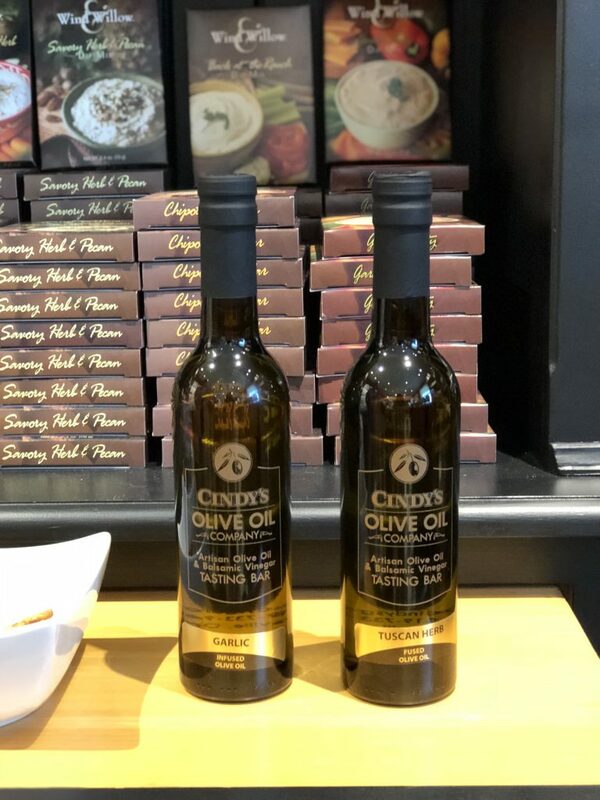 While your browsing around, be sure to stop for an ice cream cone or try one of their famous infused olive oil or balsamic vinegars. From clothing, jewellery, handbags, footwear, to household gadgets, home décor and gourmet food, you’ll be sure to find something unique and truly one-of-a-kind. 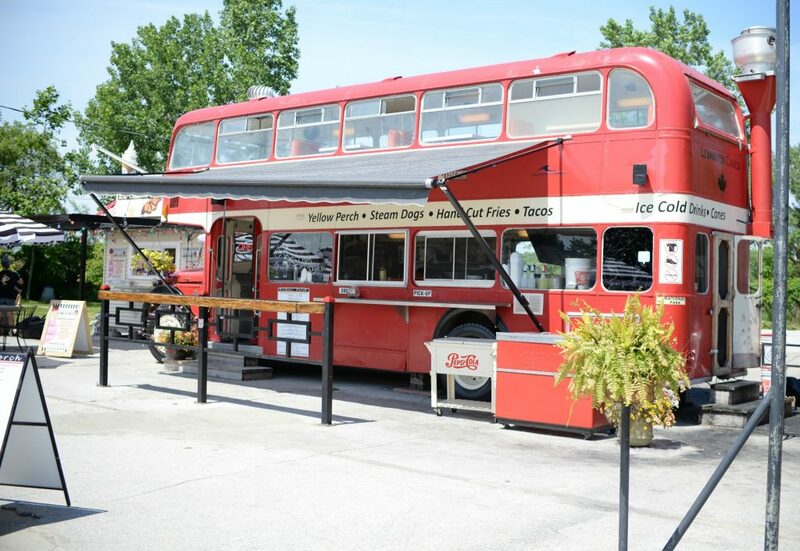 For lunch, stop at the ultimate food truck, Birdie’s Perch. 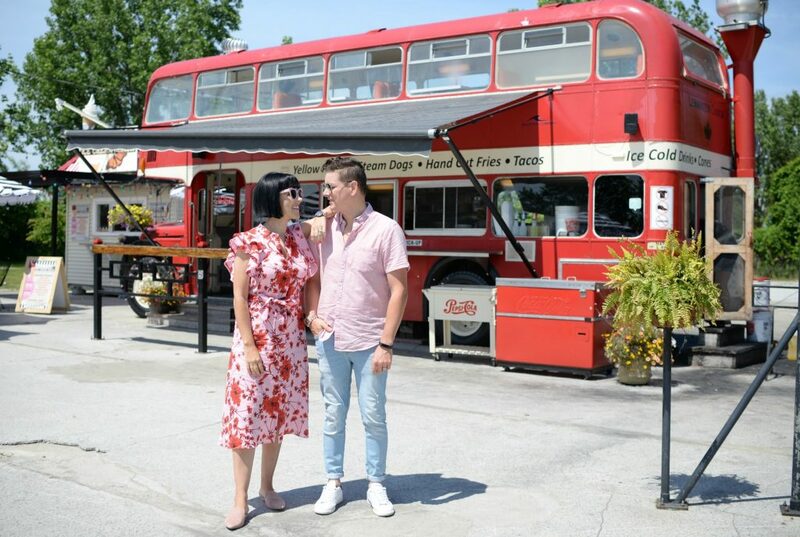 This red double-decker bus has been transformed into bustaurant and serves up delicious meals using only the freshest quality ingredients from around the local region. 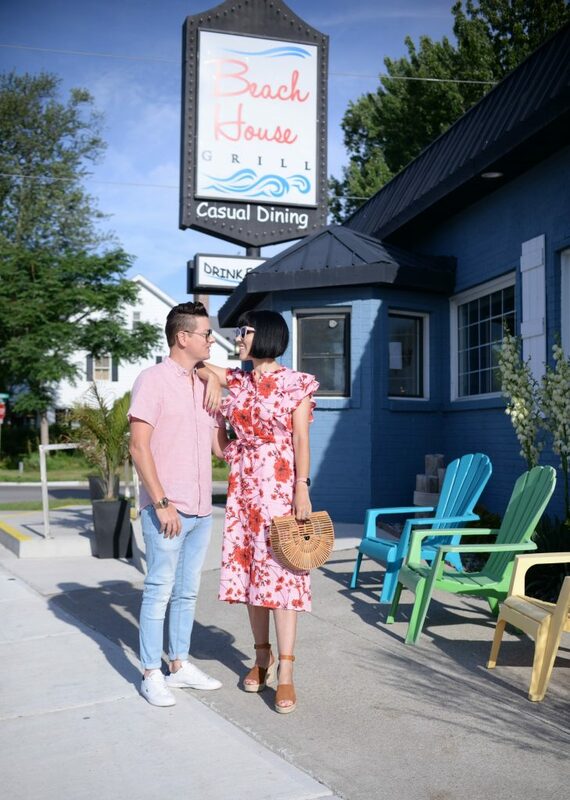 You’ll have your choice of eating upstairs or on their outdoor patio and watch as your meal comes to life in their downstairs kitchen. 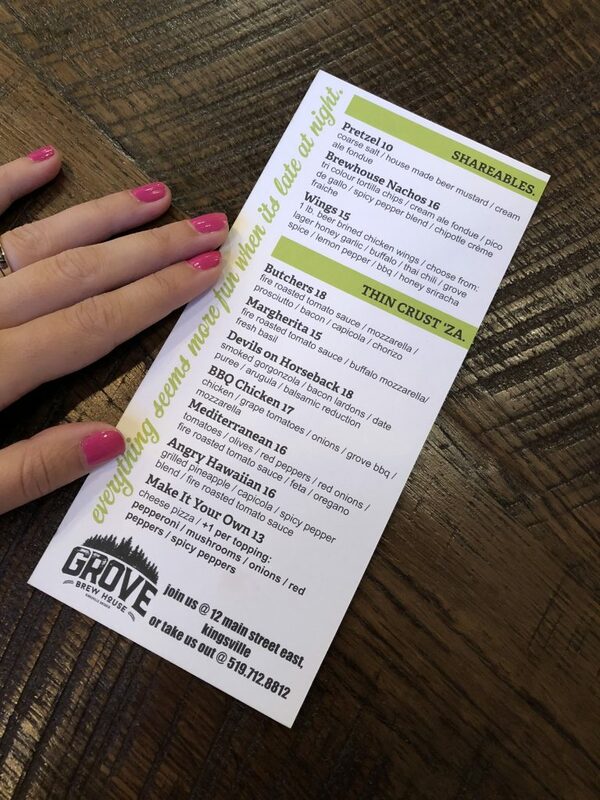 This super fun, yet relaxing atmosphere is the perfect place to grab some fresh yellow perch, beef tacos, iconic green goddess wraps, or even a poutine or bean burrito. 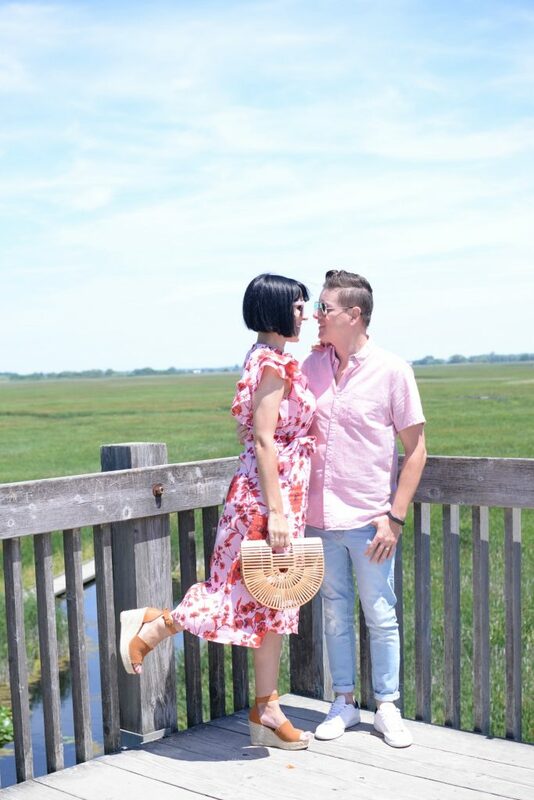 With a full belly, head to Point Pelee National Park for a spectacular birdwatching view or songbirds and monarch butterflies, along with 370 species of birds. You can walk, bike or hike along nature trails, test your water kills by canoeing or kayaking around Lake Erie, or relax and unwind on one of their many white sandy beaches. Enjoy an afternoon stroll along the boardwalk, before checking out the southernmost tip of Canada (it has the same latitude as Rome and northern California). Pack a light snack and be sure to stick around for a stunning sunset at dusk.